Ankita Roy, Ahmedabad: Flower adds colour to your garden and makes it look lively and beautiful with scented air and butterflies. Flowers also have a lot of health benefits. They help us emotionally, aids memory and concentration and relax us. With the onset of summer, the plants in your garden need extra maintenance and nurturing but the colourful and youthful bloom is worth the effort. Make sure you sow the right flowers to grace your garden in this scorching heat. These five flowers can be planted this summer which are easy to grow and require low maintenance. 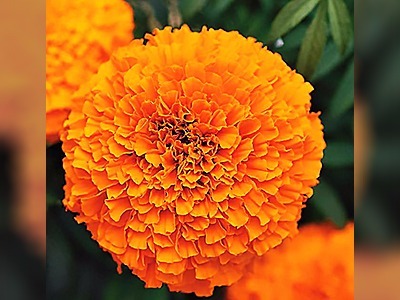 Marigolds thrive in moderately fertile, well-drained soil and must be watered in diluted liquid fertilizer time to time. But they grow in almost any soil. While watering marigolds, allow the soil to dry somewhat between watering. They must not be watered from overhead instead they must be watered at the base. They shouldn’t be given fertilizer during growth since too rich a diet stimulates lush foliage at the expense of flowers. 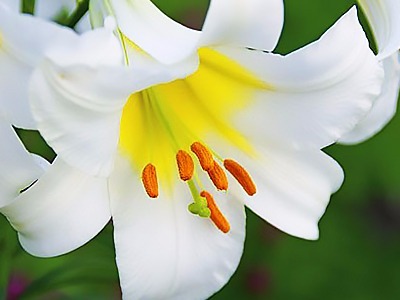 Lilies are very easy to grow and bloom early. They prefer moderately acidic or lime-free soils. Lilies are usually planted as bulbs in the dormant season. Most prefer a porous, loamy soil and good drainage is important. Lilies require only half the amount of food other flowers need. But they need to be watered thoroughly. 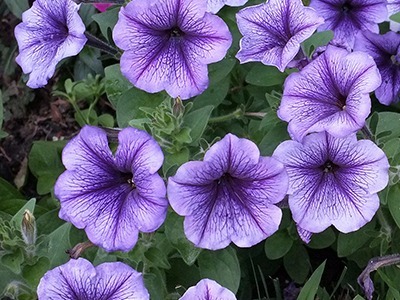 Petunias can be grown from seeds, but is easier to grow from transplants. To grow them from seeds, start indoors 10 to 12 weeks before you want to set them outside. Petunia seeds are very small and needs lots of light to germinate. When the plants have three leaves, they can be planted outside. Applying fertilizer monthly or weekly will help the plant grow quickly. They are tolerant of heat so they don’t have to be watered regularly; thorough watering once a week is enough. 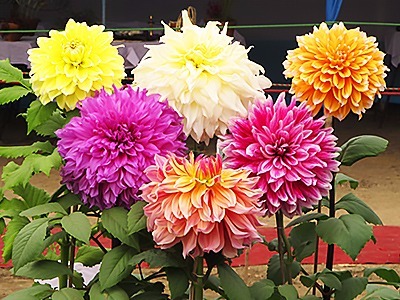 Dahlias grow well under the sun and don’t need to be watered until growth appears above the ground but once the plant is established they need deep watering twice a week. Dahlias prefer an open, well-drained soil. A fertilizer low in nitrogen is best. Overwatering can cause roots to rot hence watering the soil till the plant appears should be avoided. 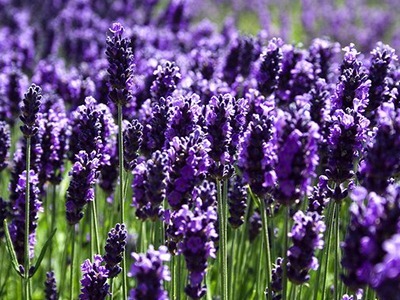 Lavender must be planted in a well drained, slightly alkaline soil in open area with full sun and good air circulation. It needs little or no fertilizer. Gravels such as crushed rocks give better results. It grows best in soil that’s more basic in nature. Lavender is very low-maintenance and requires minimal watering or pruning.